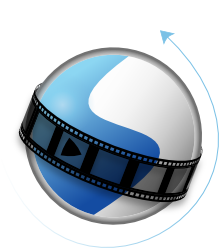 The proceeds from OpenShot Cloud API are used to fund OpenShot Video Editor, an award-winning free, open-source desktop video editor. In fact, OpenShot Video Editor and OpenShot Cloud API support the same project file format, which allows for templates to be easily created in our desktop editor, and then loaded (and modified) in our Cloud API. This guide will teach you how to configure and use your own private OpenShot Cloud API server. Launch your own private instance using AWS Marketplace, or by following this link: https://aws.amazon.com/marketplace/pp/B074H87FSJ/. © Copyright Copyright (c) 2008-2018 OpenShot Studios, LLC - www.openshot.org.